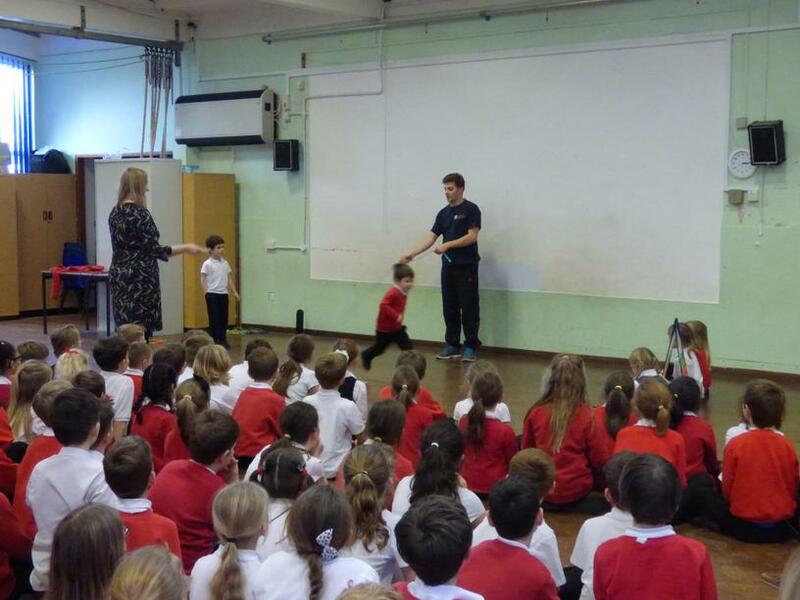 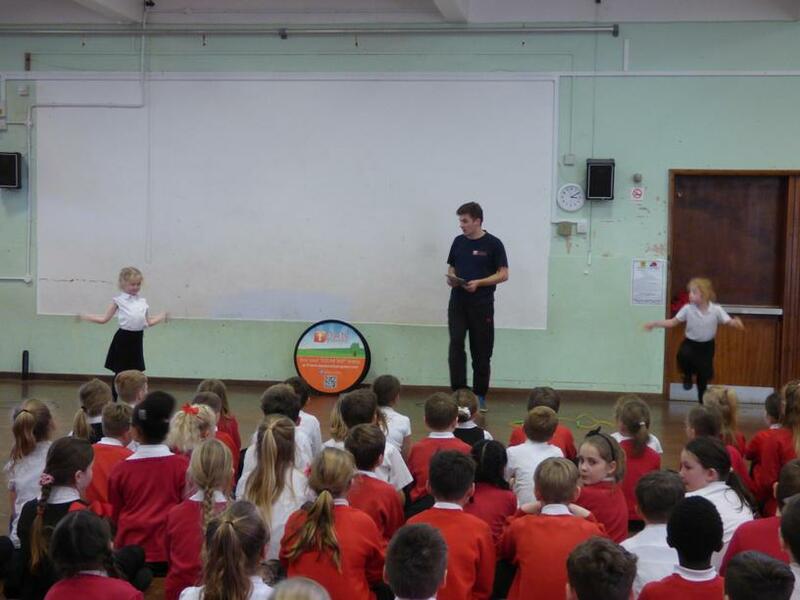 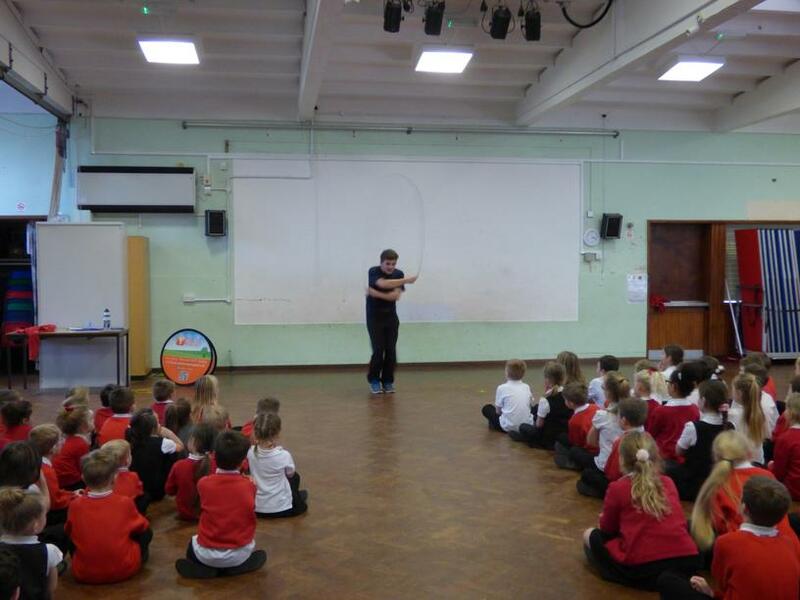 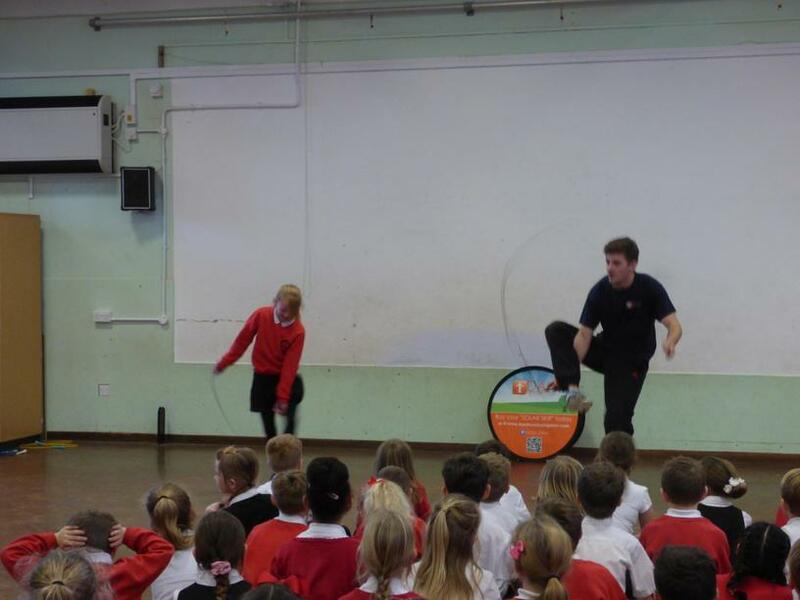 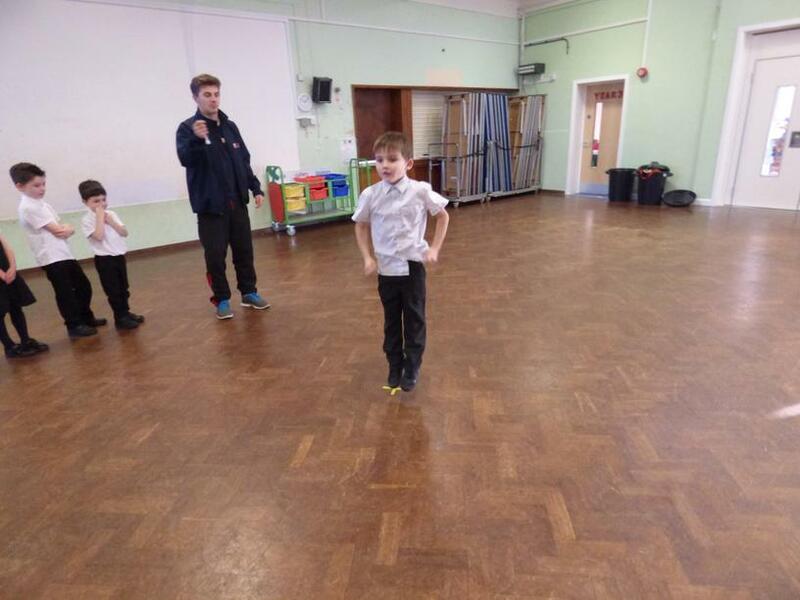 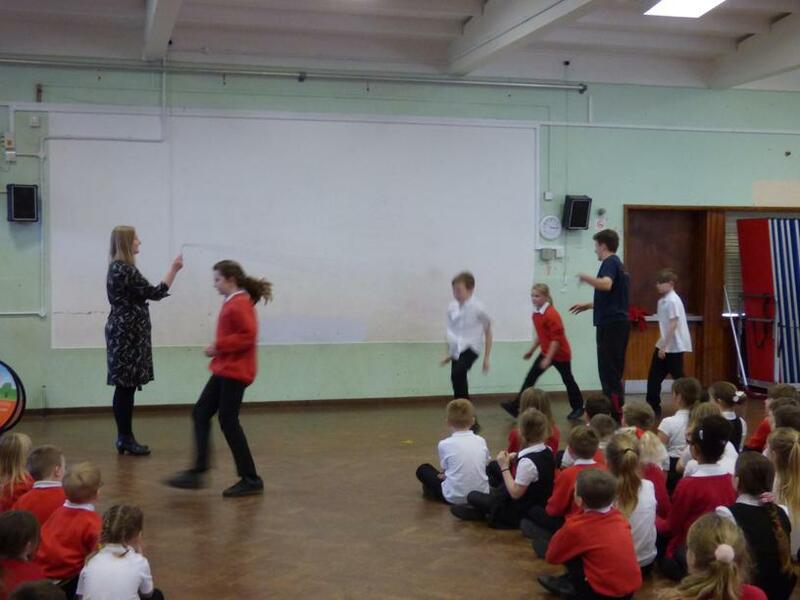 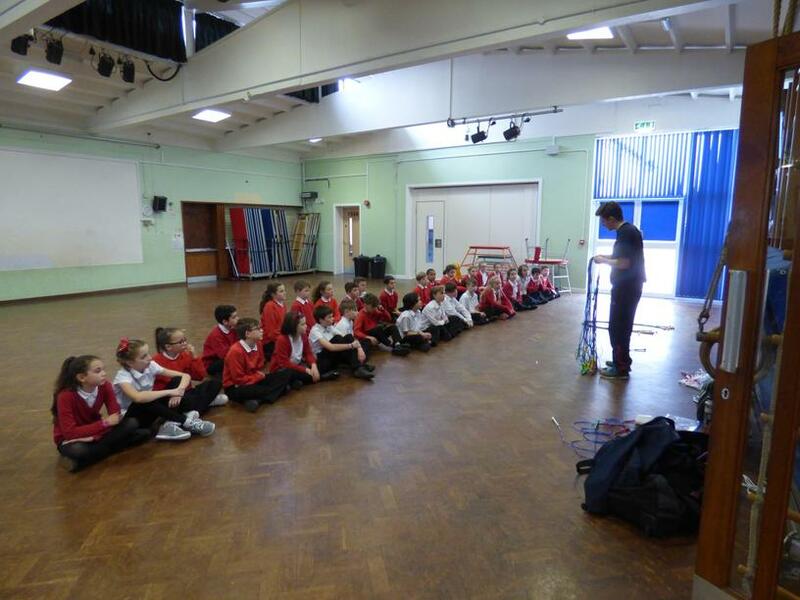 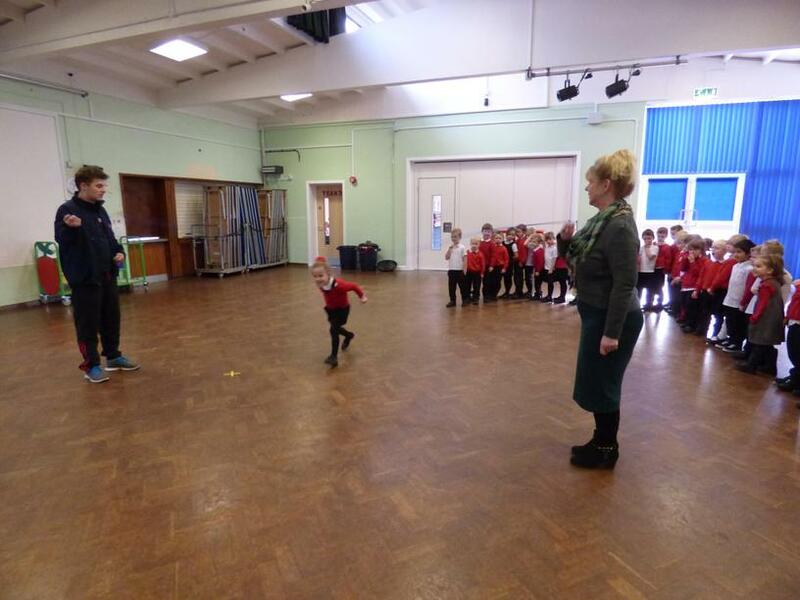 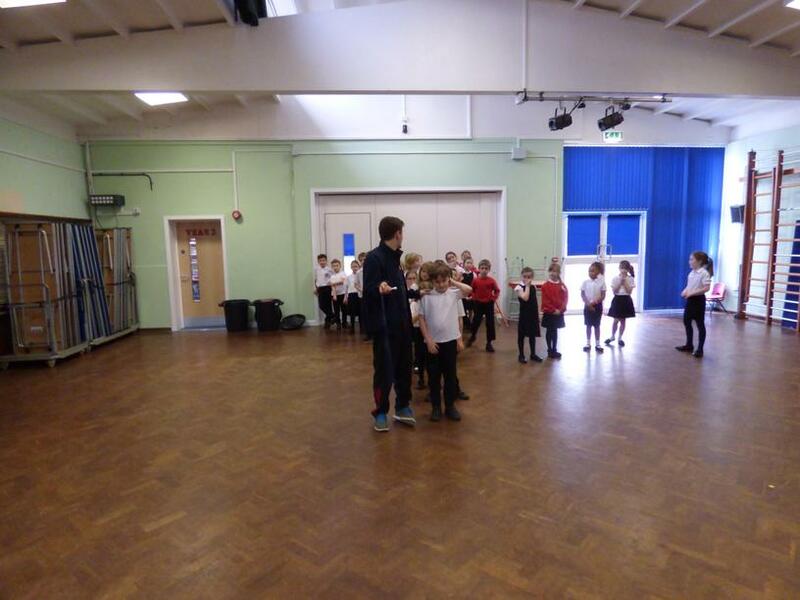 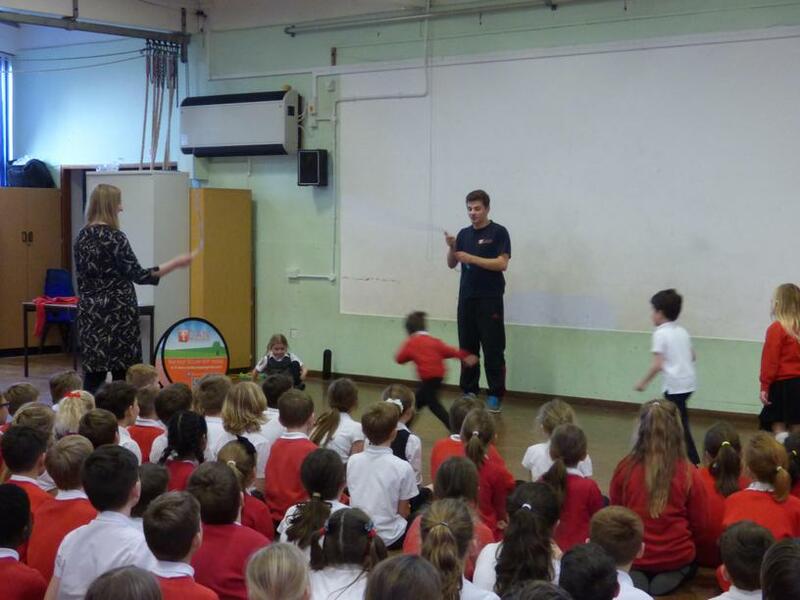 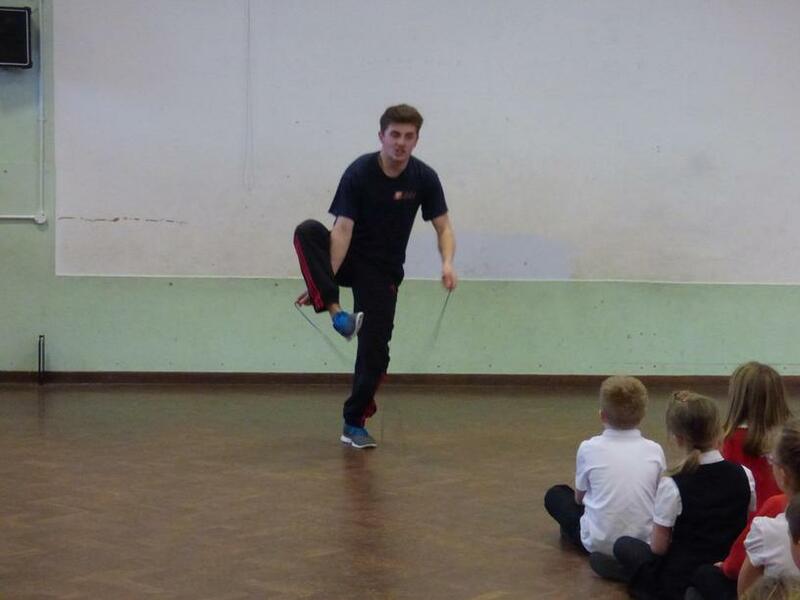 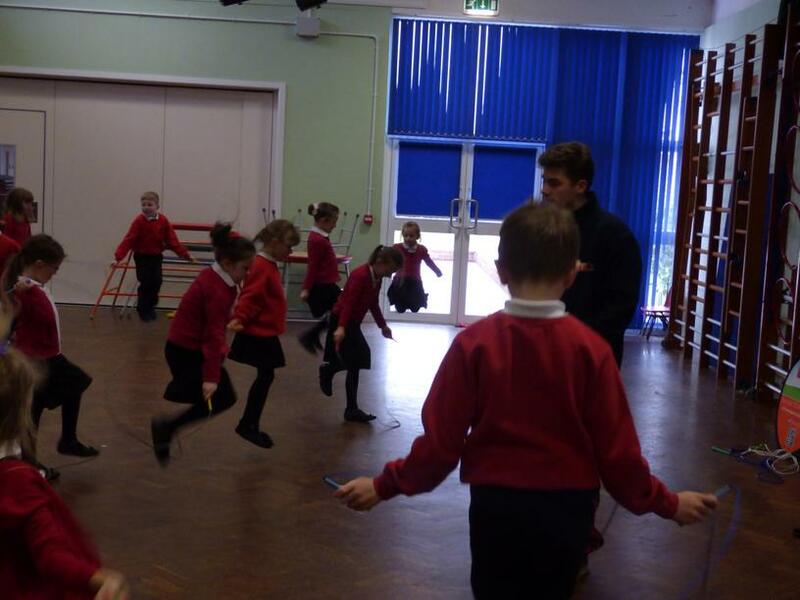 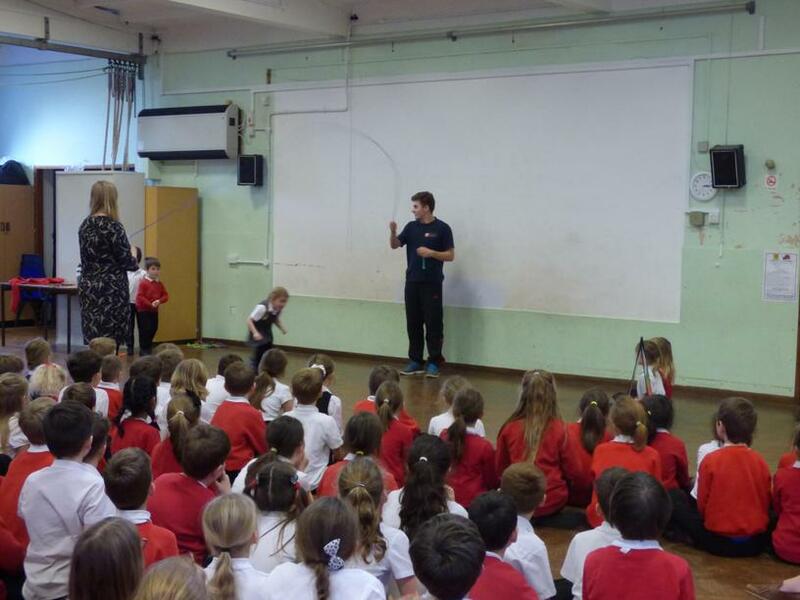 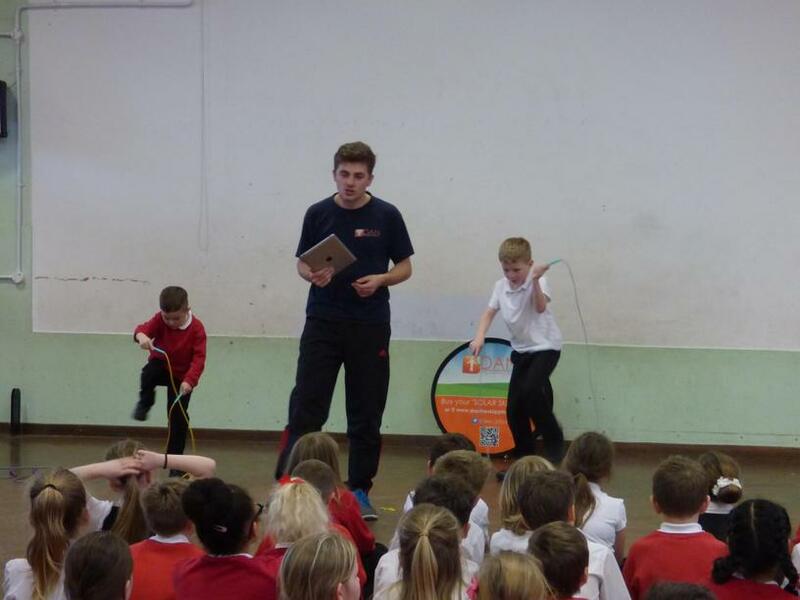 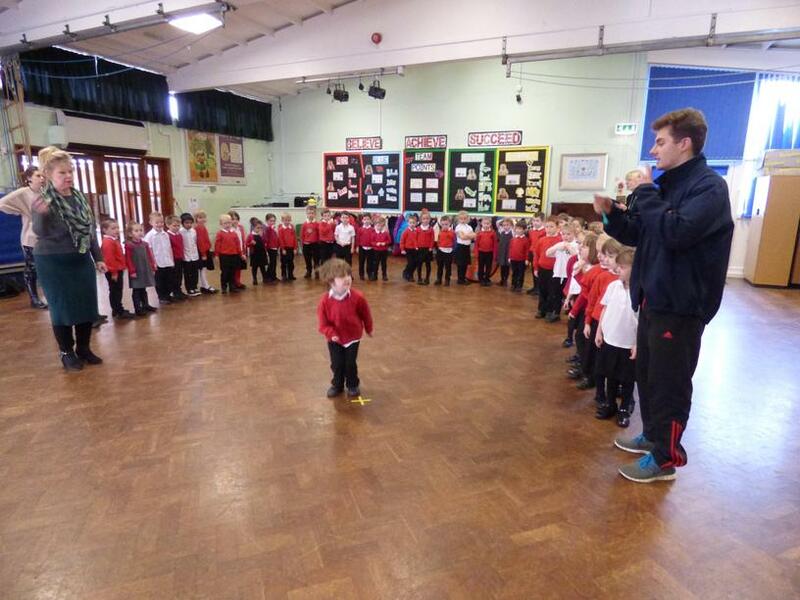 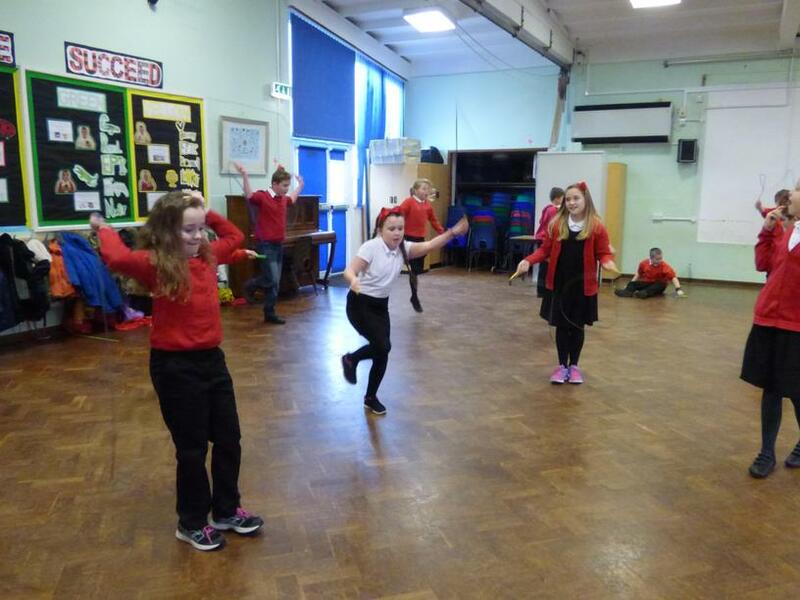 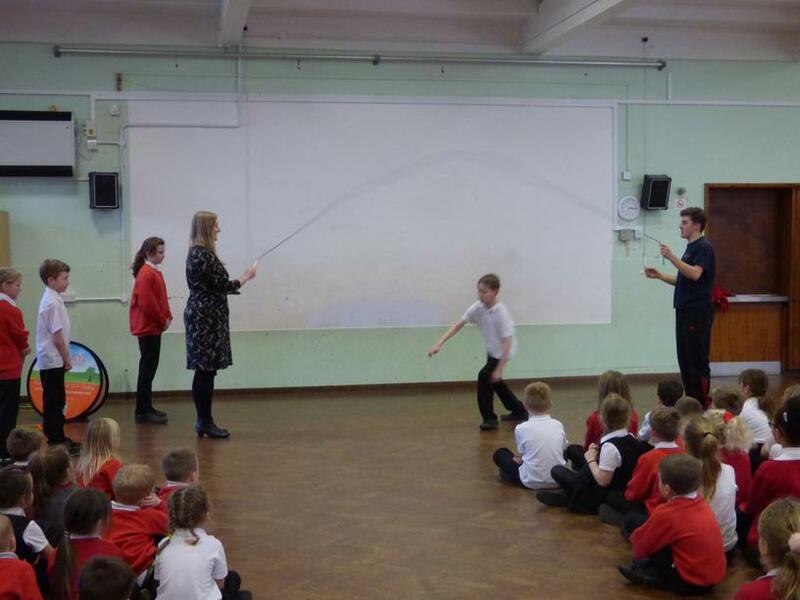 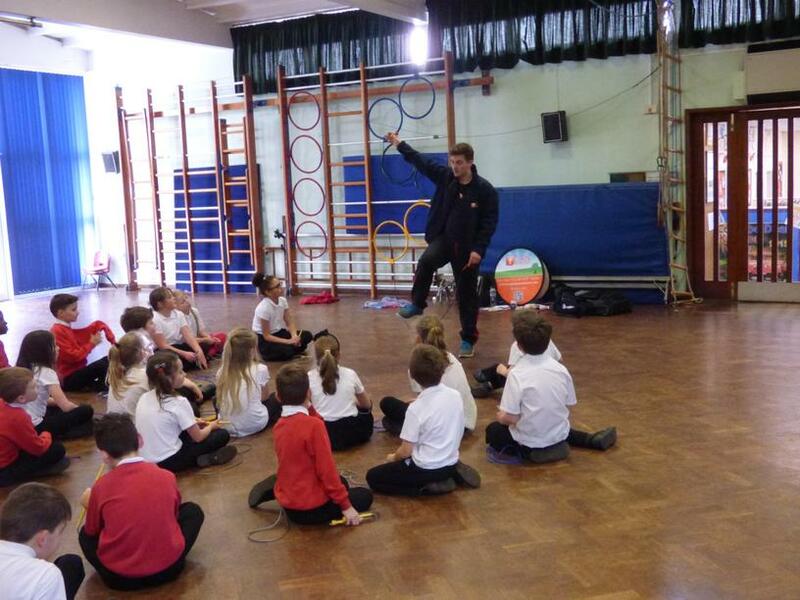 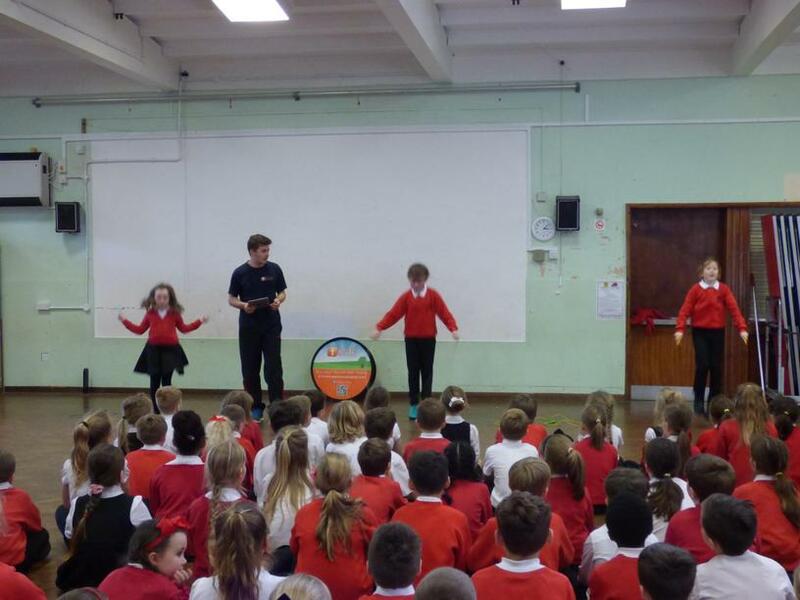 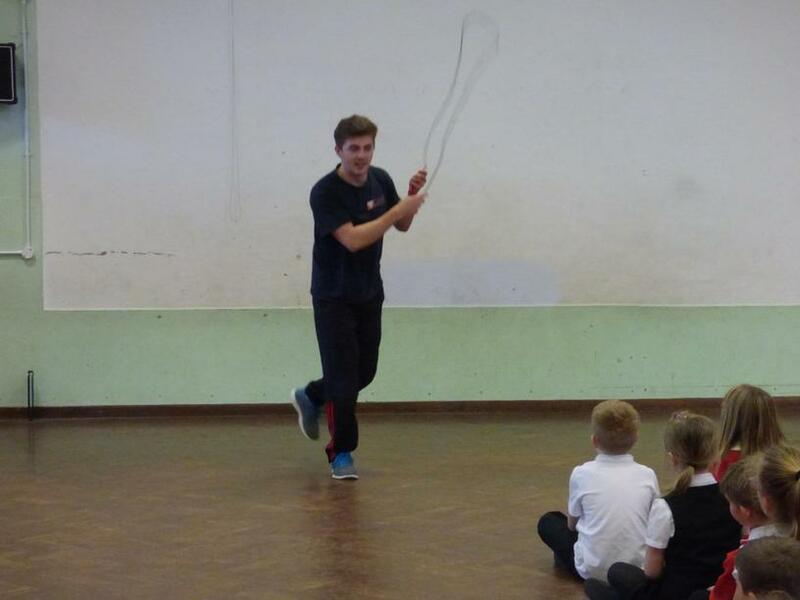 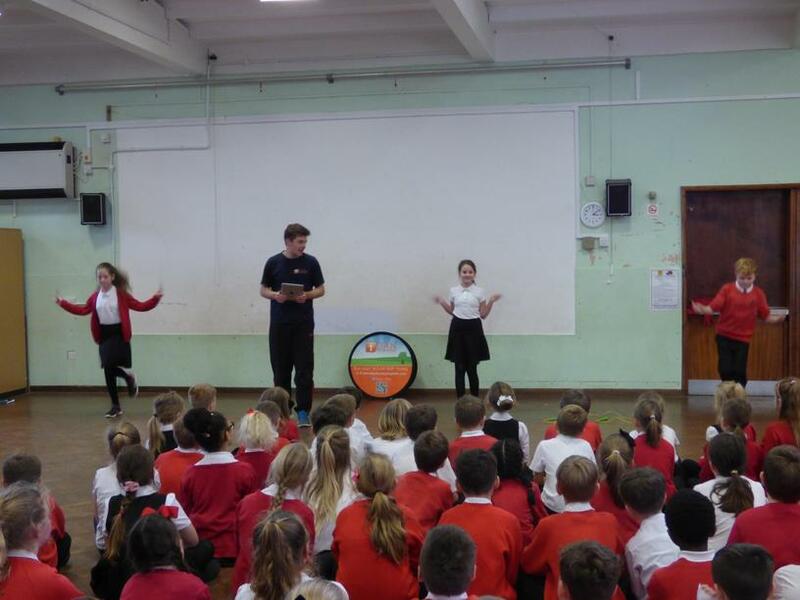 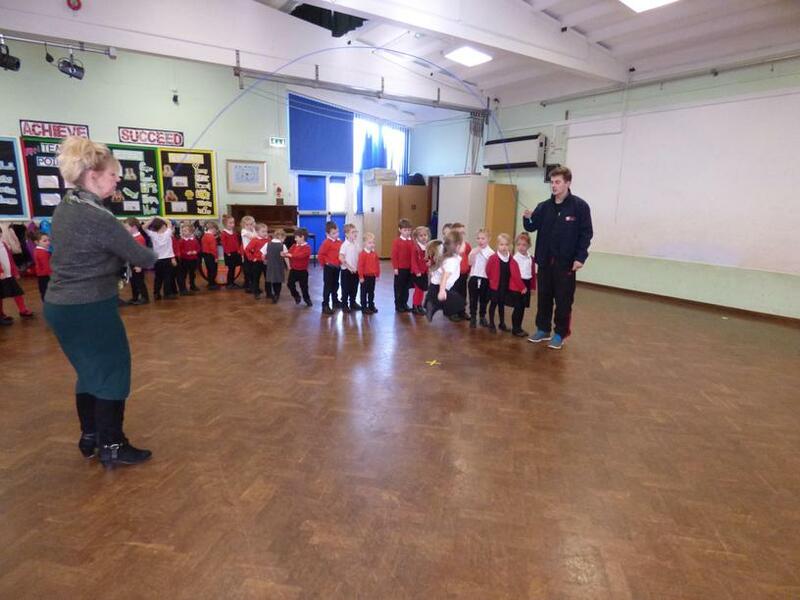 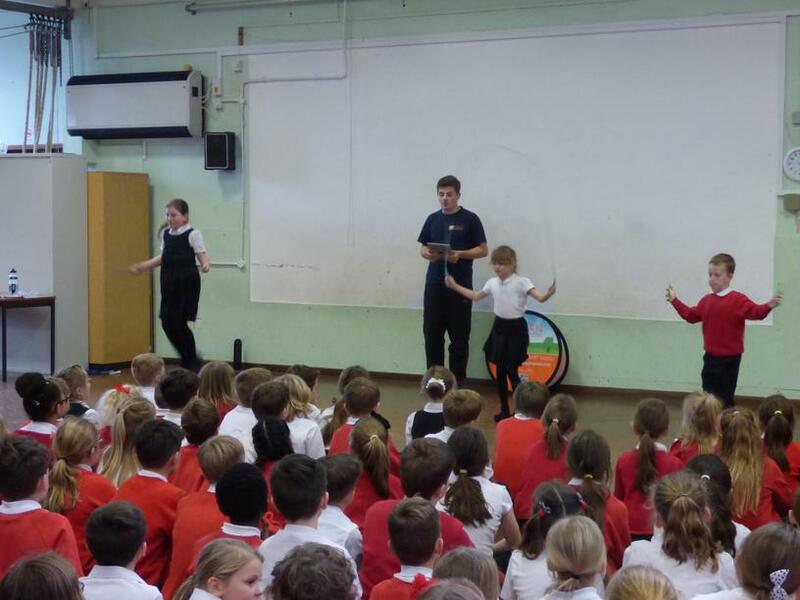 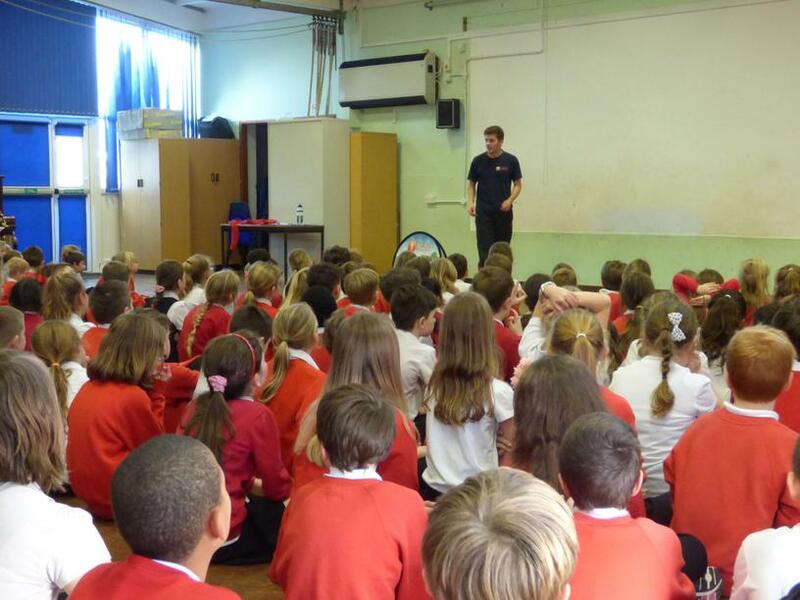 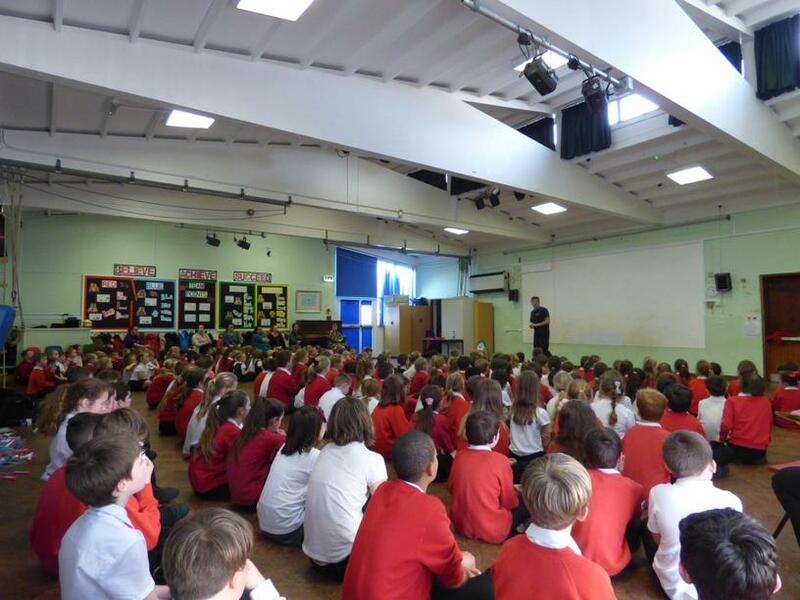 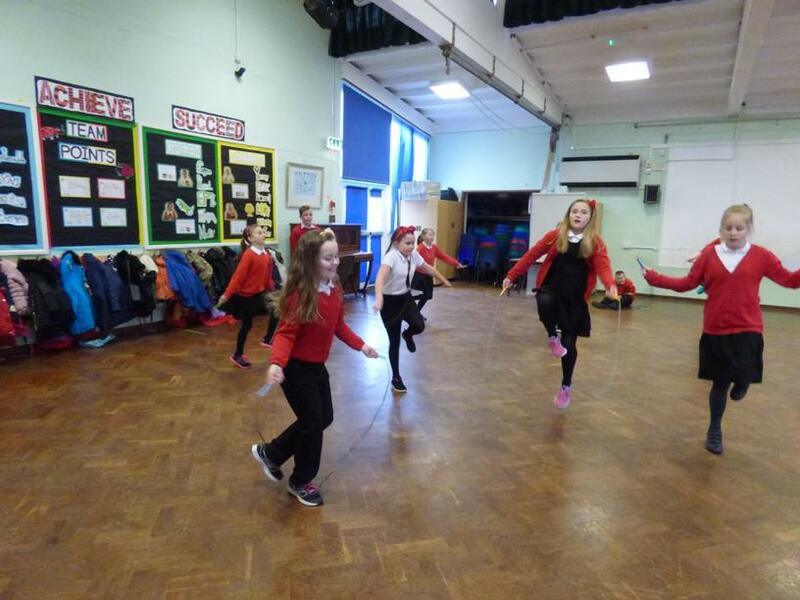 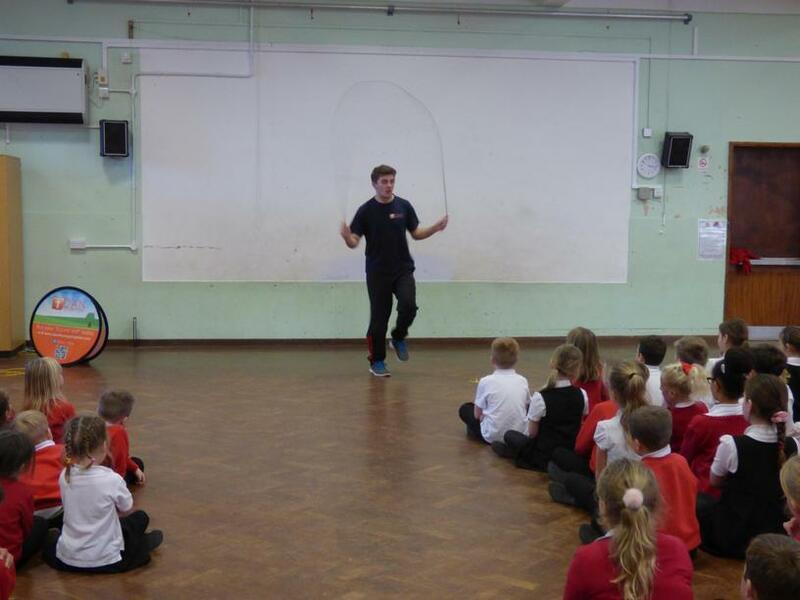 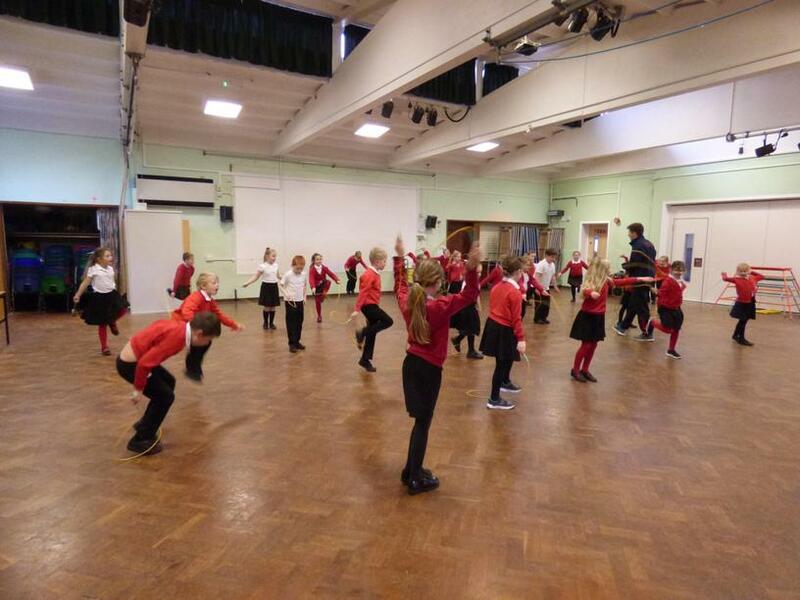 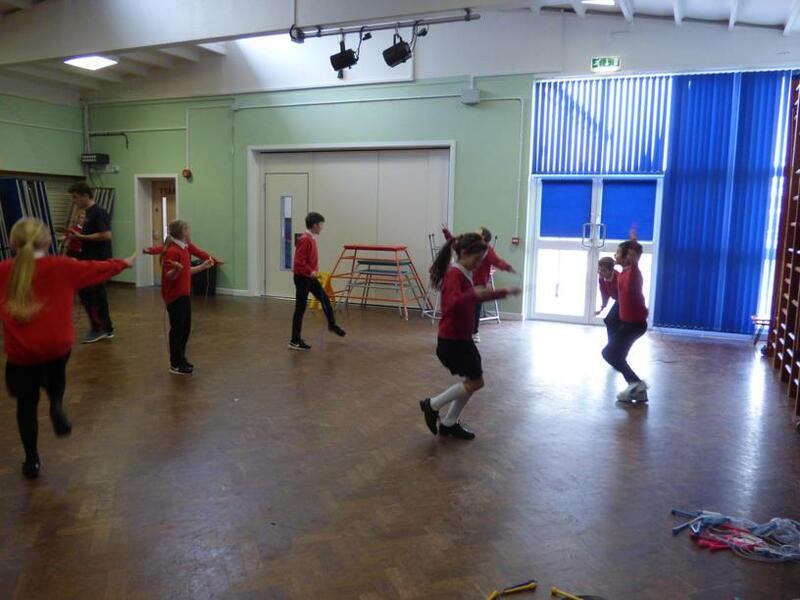 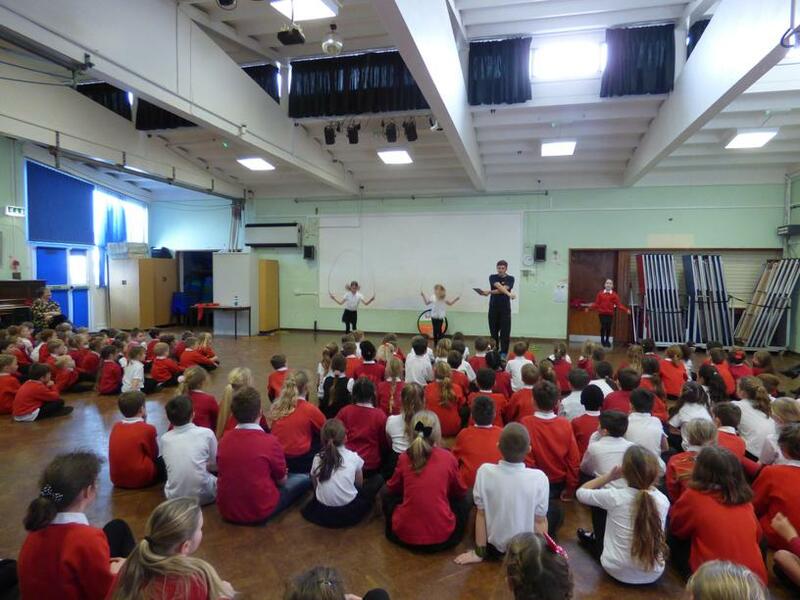 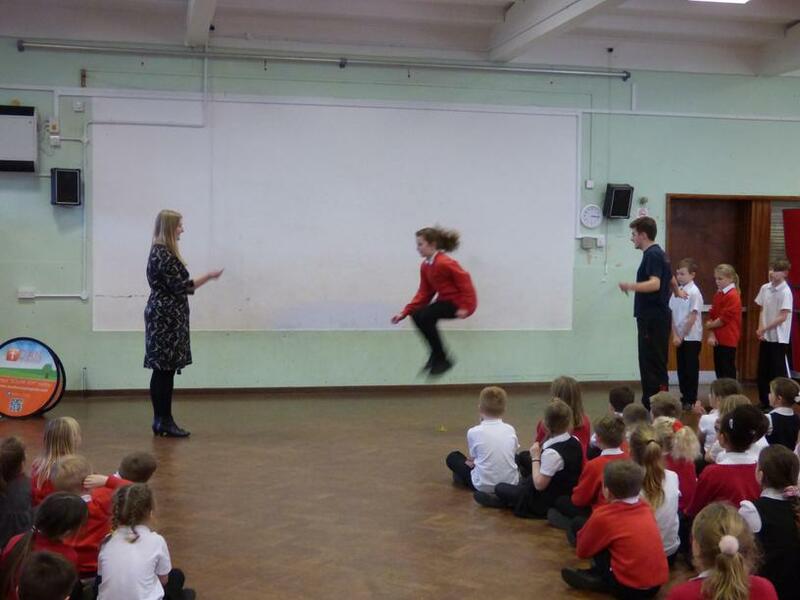 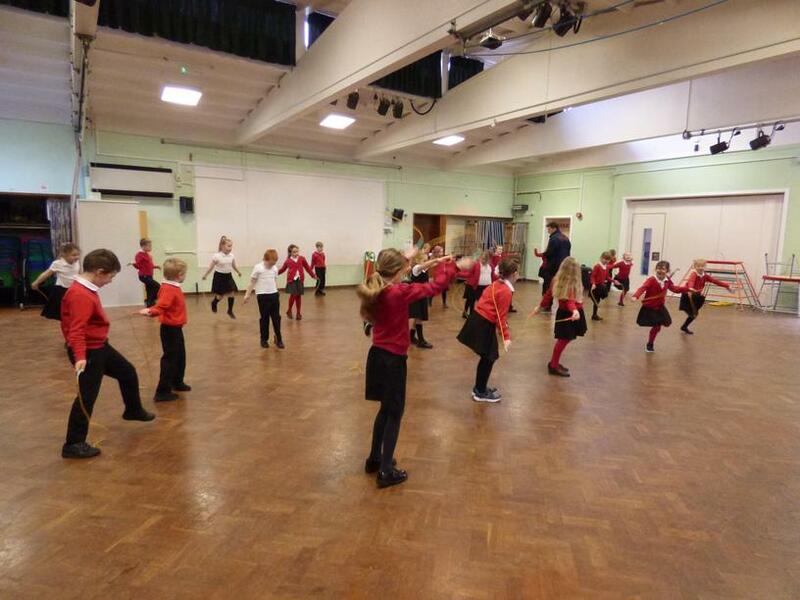 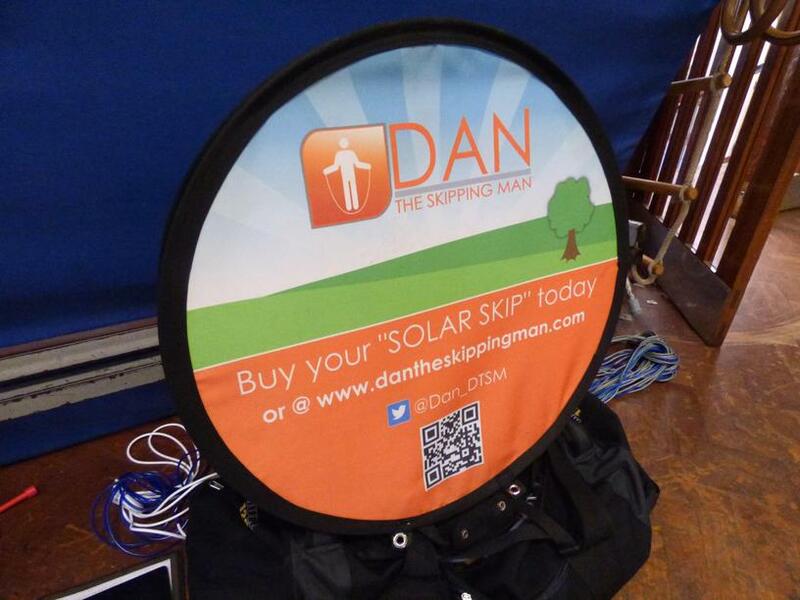 Today the whole school took part in skipping workshops provided by Dan the Skipping Man Company and their coach, Ed. 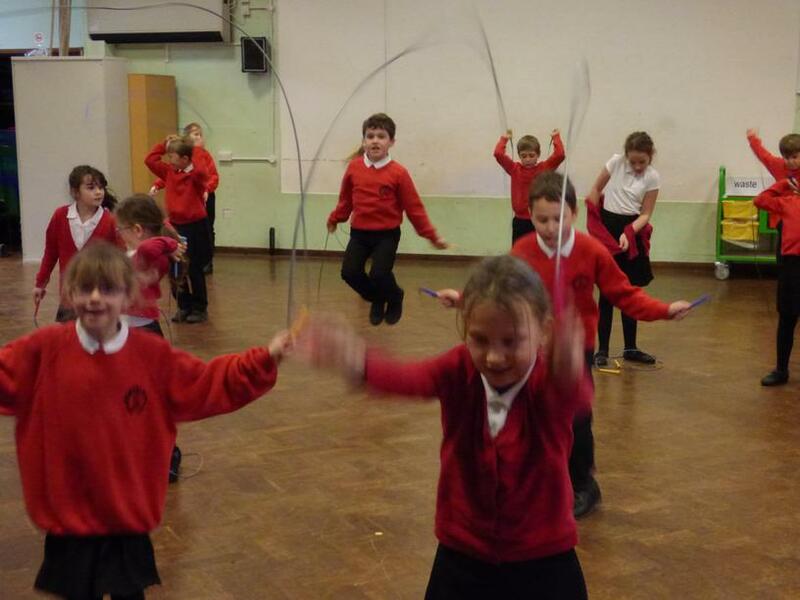 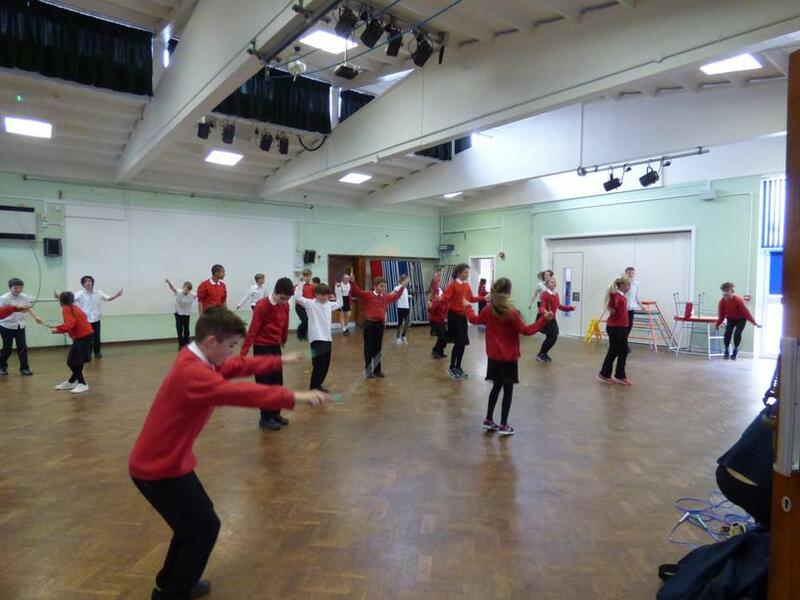 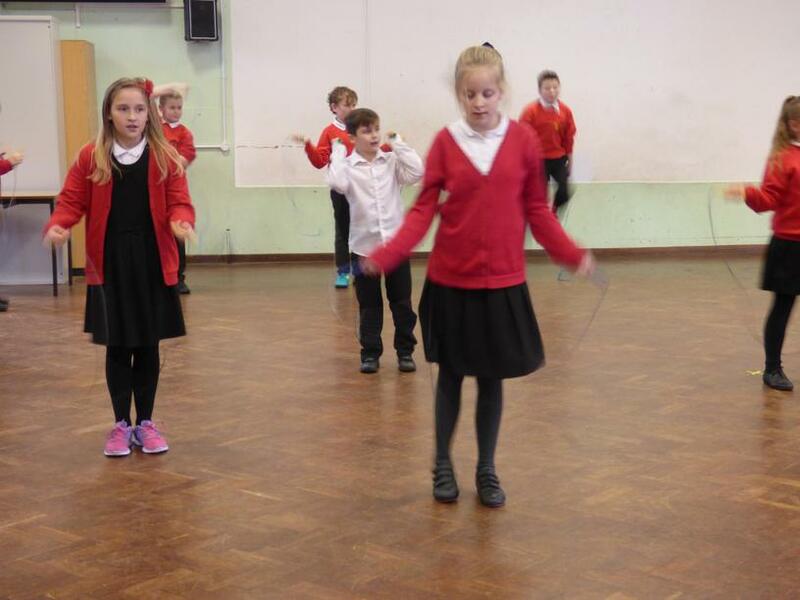 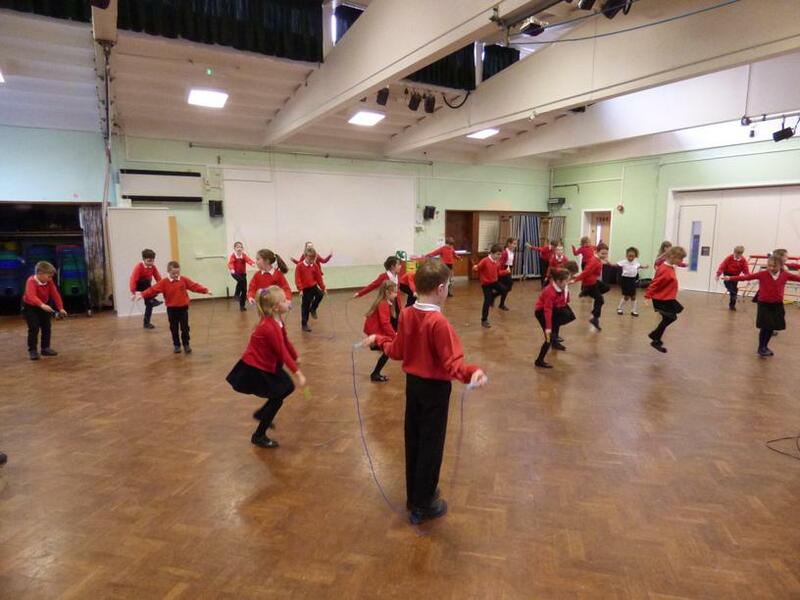 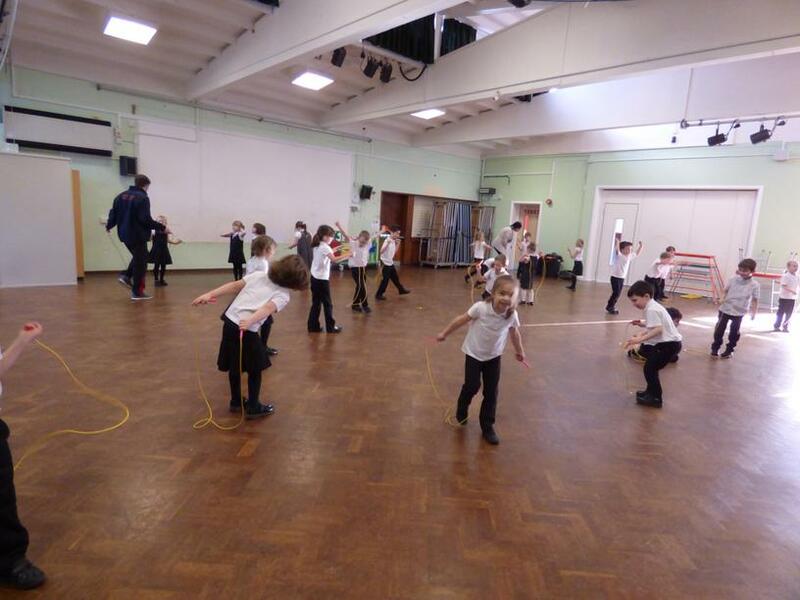 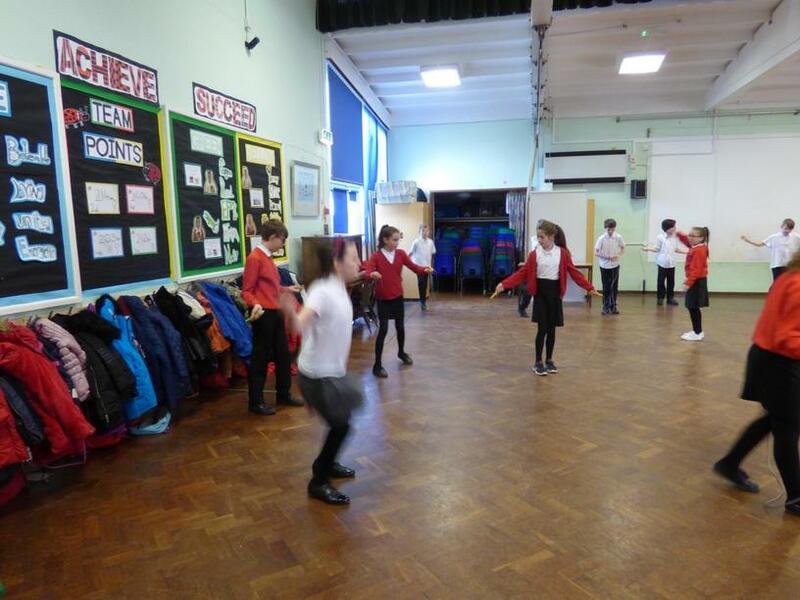 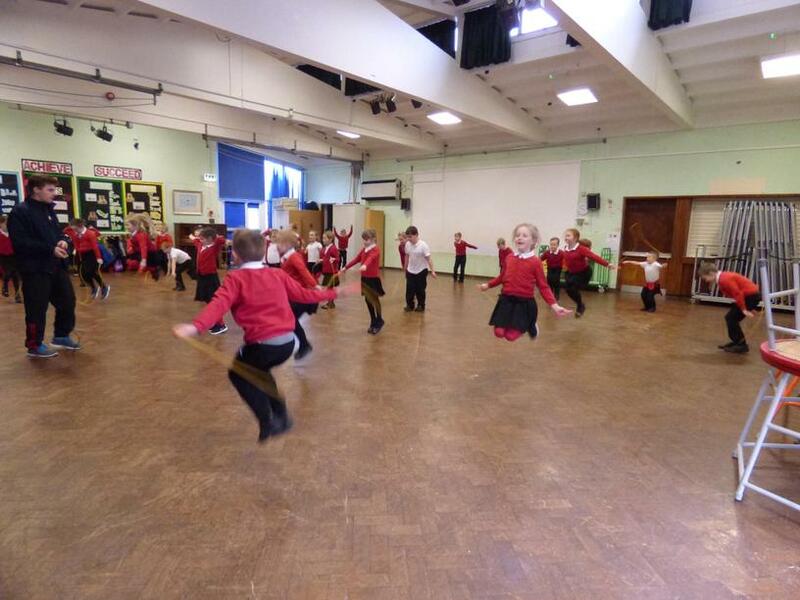 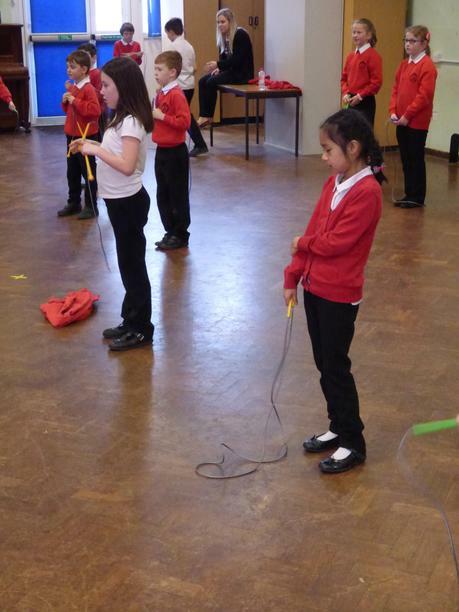 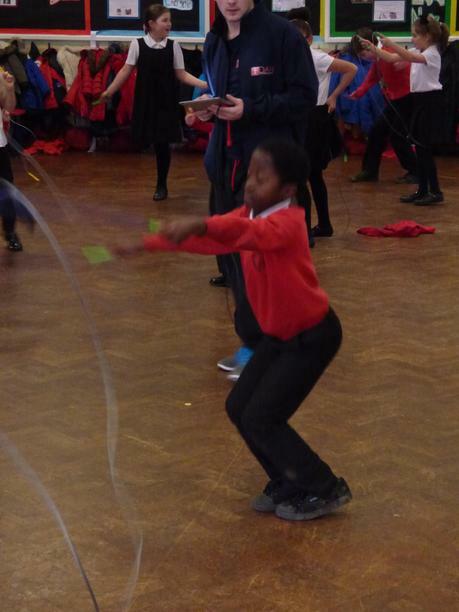 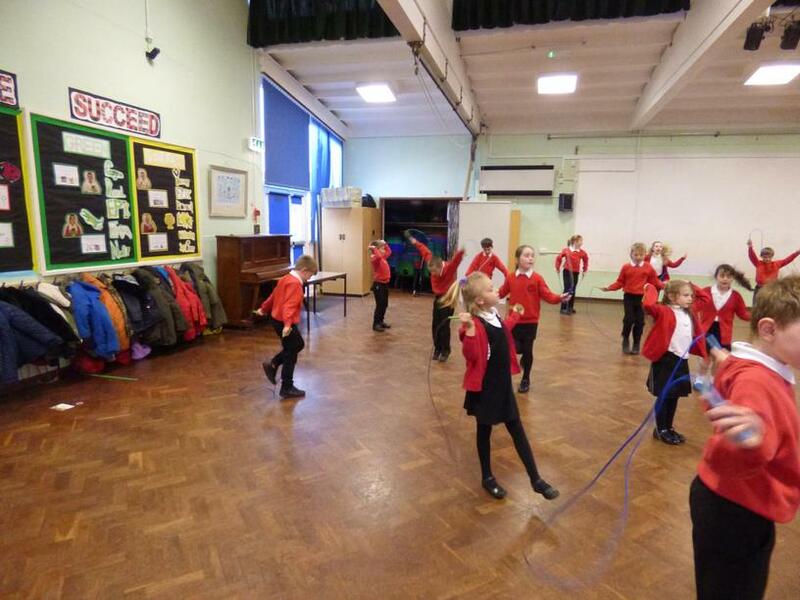 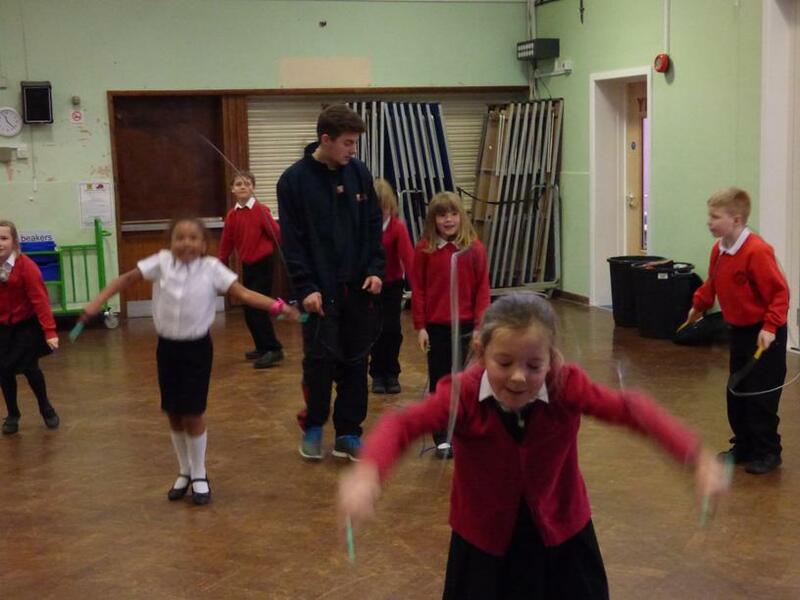 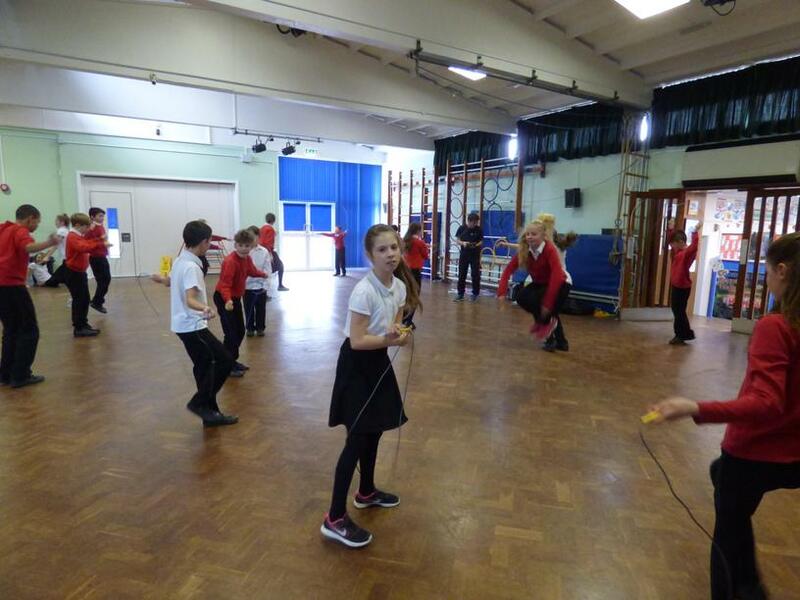 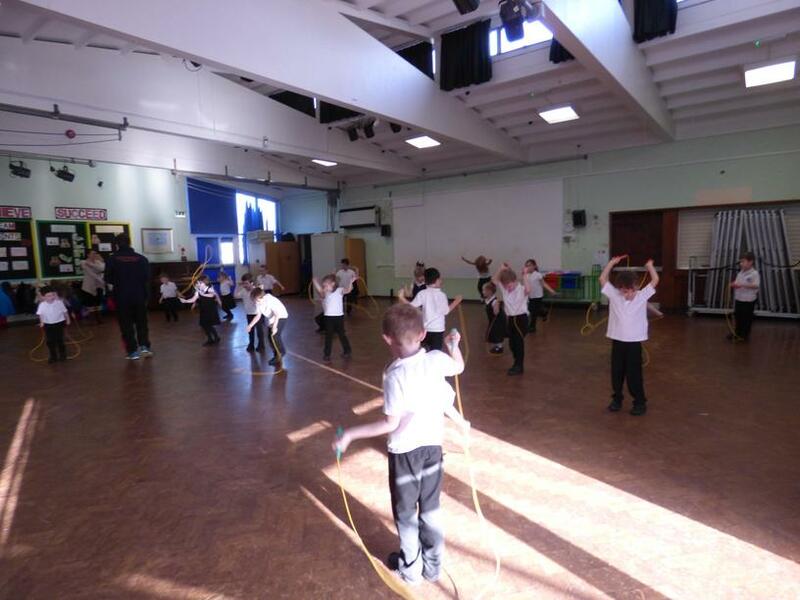 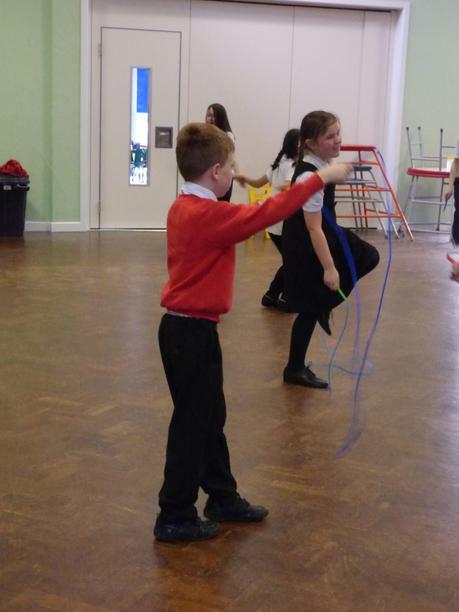 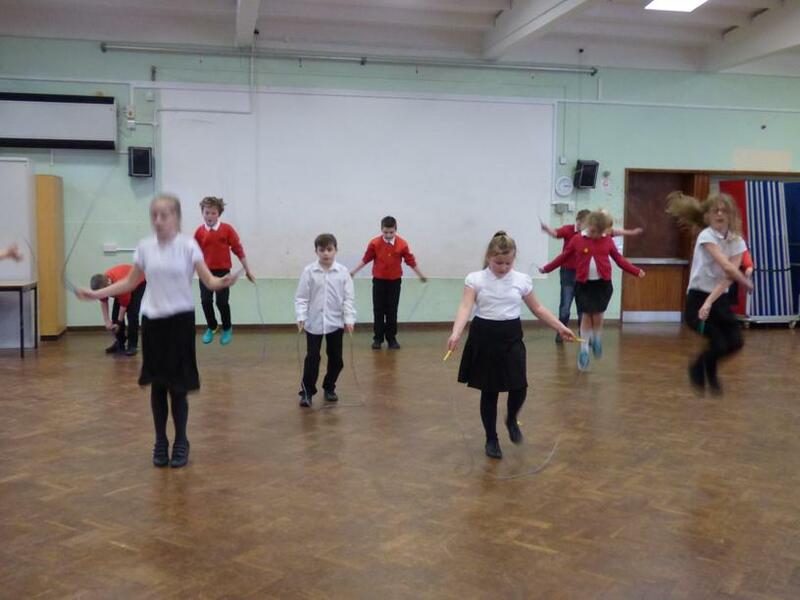 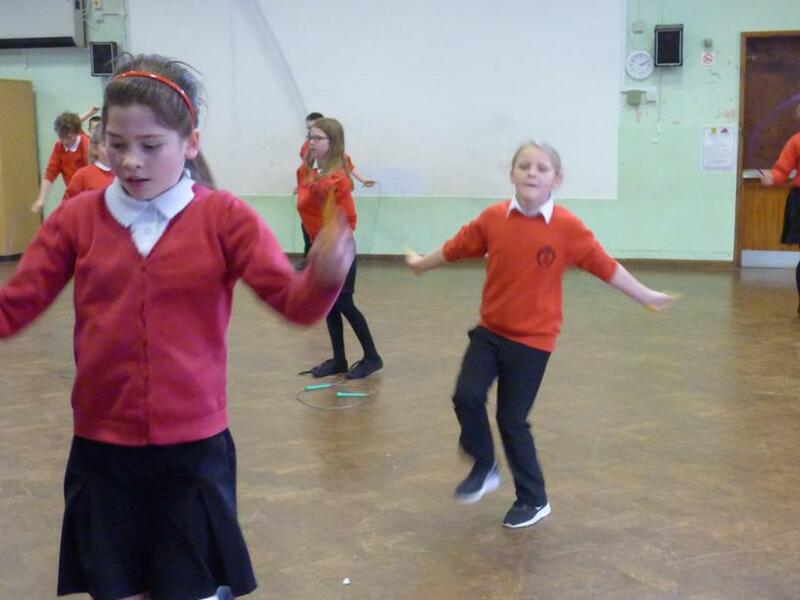 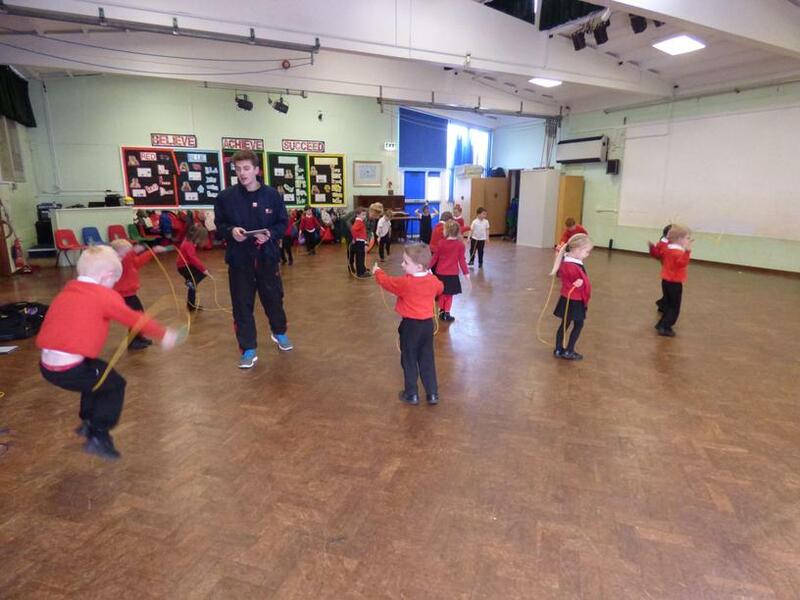 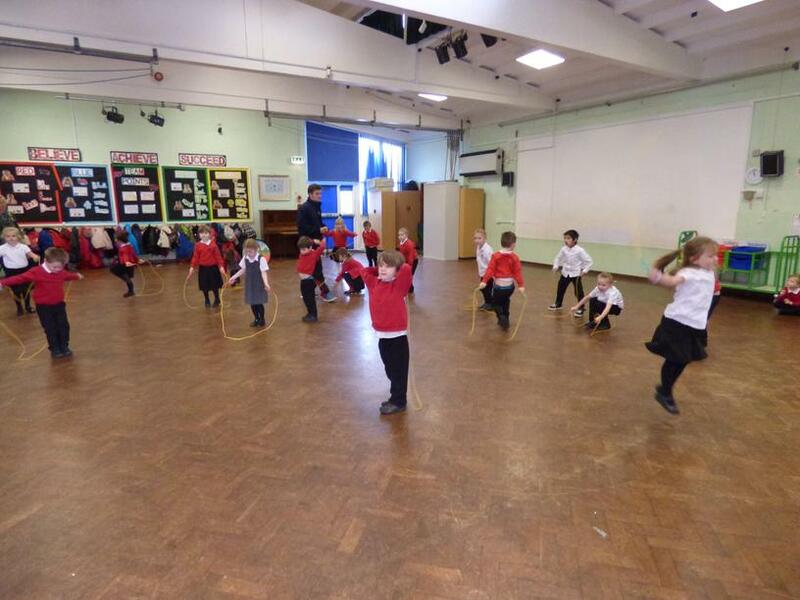 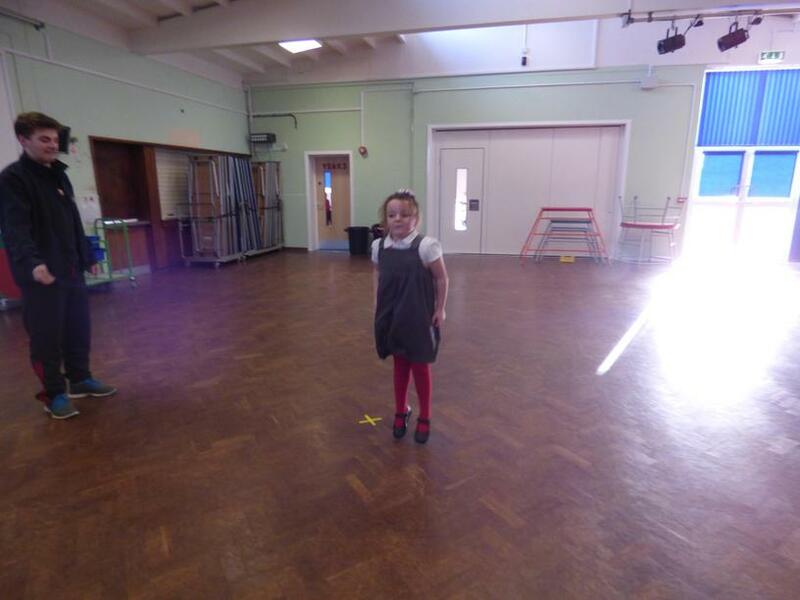 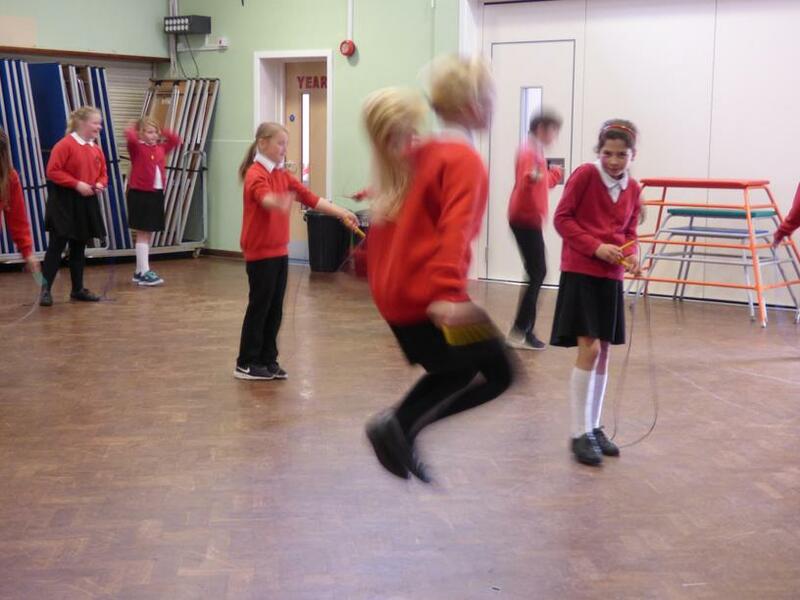 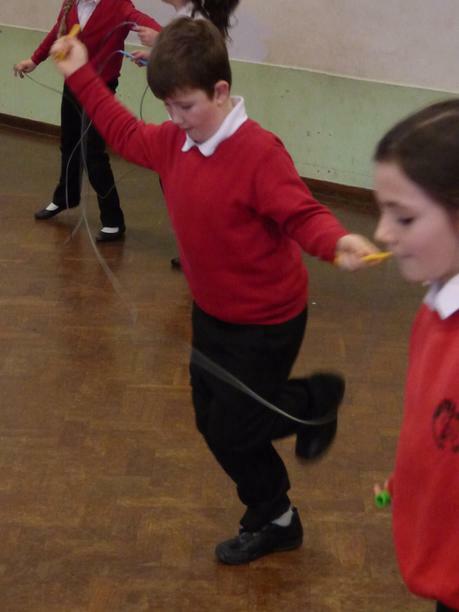 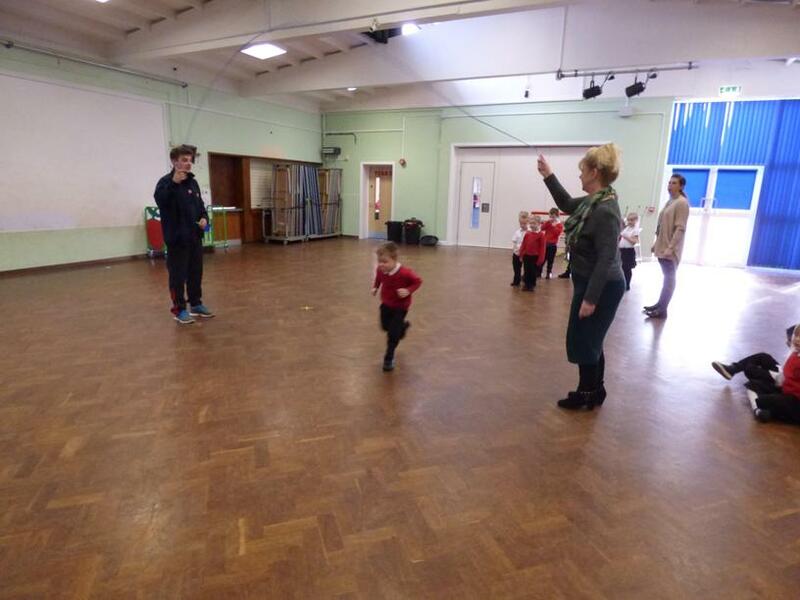 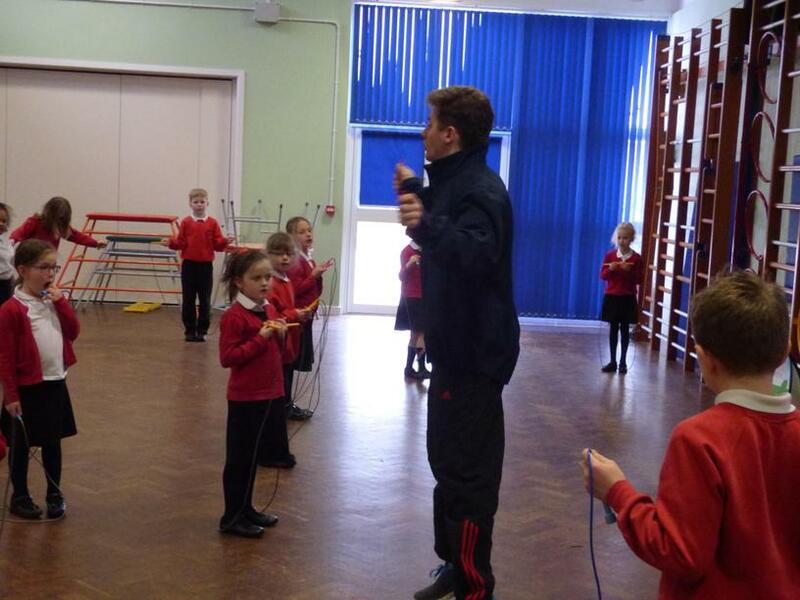 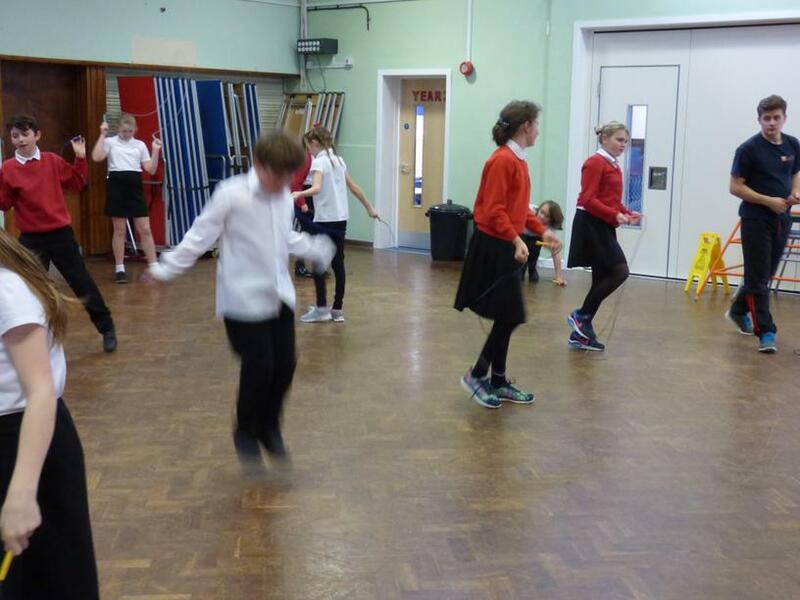 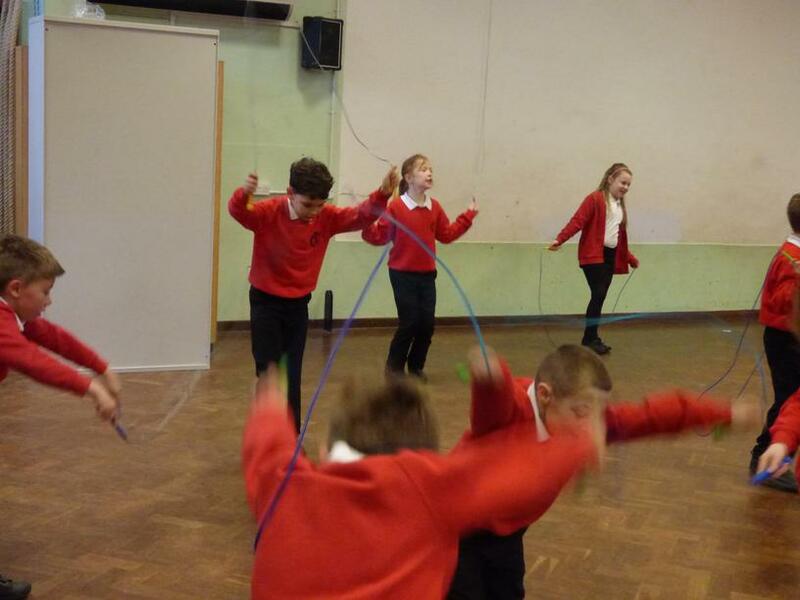 Every child took part learning new skills and tricks with a skipping rope. 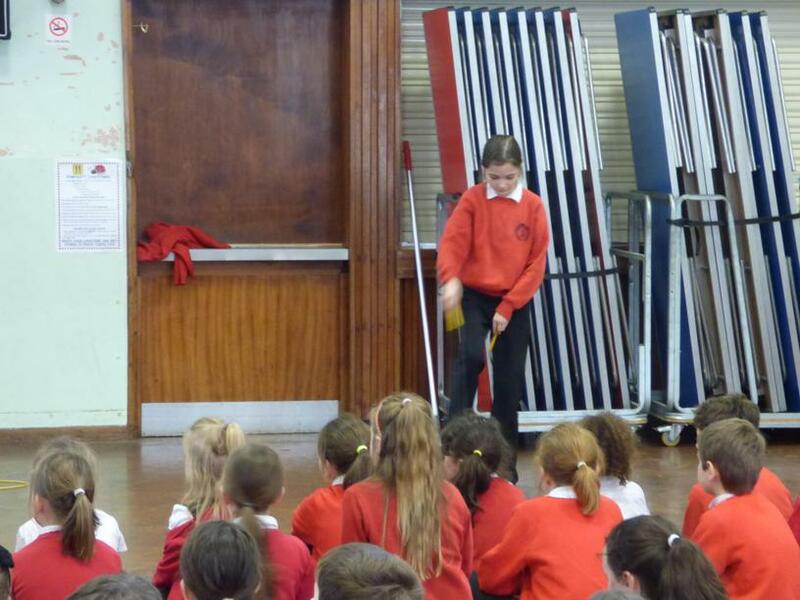 A great time was had by all and the children enjoyed sharing their best bits in assembly at the end of the day!